Yay, this stuff toy is so cuddly! Lazada, the number one online shopping site which operates Southeast Asia (Singapore, Indonesia, Malaysia, the Philippines, Thailand, and Vietnam), will cause a great a BANG this coming 11th of November (11.11) up to 12th of December (12.12) in the online shopping arena! Prepare yourself to shop the universe with countless products available on Lazada’s portal. As the Pioneering eCommerce in the region, it will provide customers great offers at discounted prices – up to 90%. 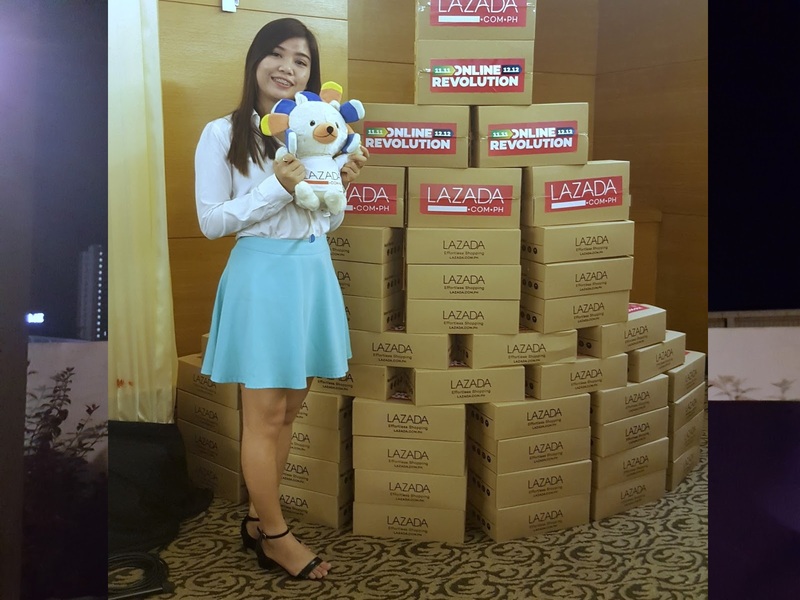 I got an email from Lazada Philippines team that they’d be having Lazada’s Online Revolution Roadshow in Quest Hotel and Conference Building on November 6, 2017 in order to unveil and spread the good news. I got no conflicting appointment with it based on my calendar so I confirmed. 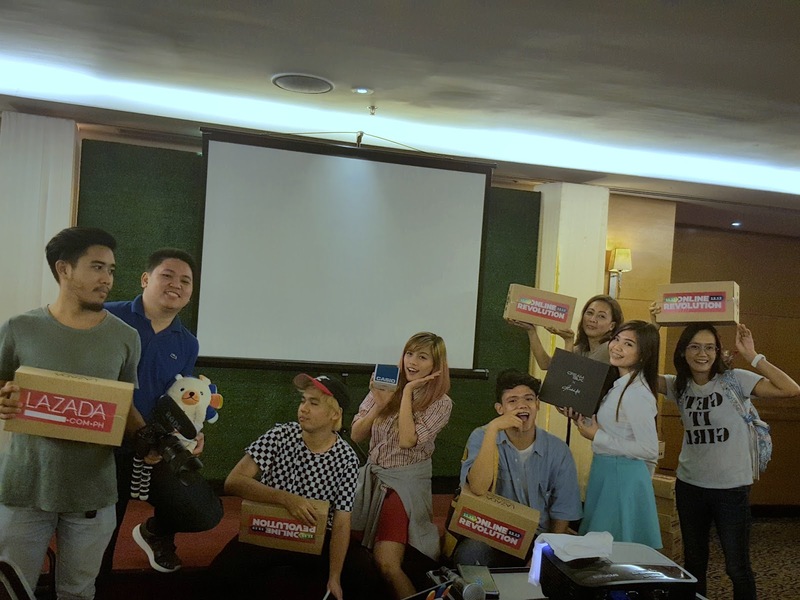 Participated by Cebu influencers and content creators, the event was held in the hotel’s Henson Room in the 7th floor. It was spearheaded by Sydney, Aya and Kyru over a sumptuous dinner. A lot of awesome deals have been revealed ranging from fashion, appliances to electronics and gadgets that customers should surely be rejoicing at. Magnificent news has been announced, too. Alibaba Company invested US$1 billion thus owning 83% of Lazada’s stake and strengthening the financial security of the company. A new factory site has also been constructed making transactions even more convenient and faster for the buyers. Outside the venue. What’s more fun way to do other than to take a picture? Haha! A lot of giveaways and freebies had been given too in the course of the program. I won hair conditioner, bracelet and pouch. Harhar. 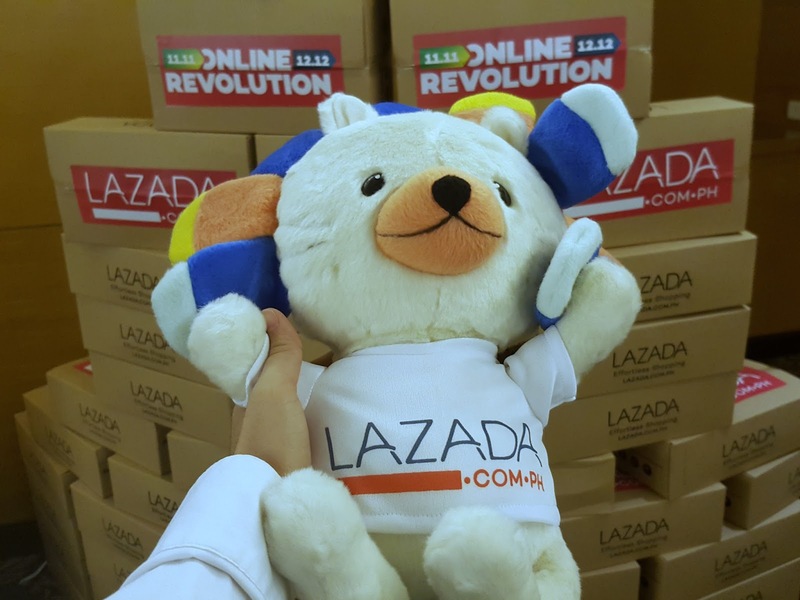 Known as the biggest and the grandest sale of the year, the Lazada Online Revolution is an event where shoppers can get hefty discounts on almost everything. This festivity is where you’ll most likely find all the great deals and massive discounted items from all the trusted brands in the industry. Expect to be blown away with their extensive range of fabulous and smashing products. So what are you waiting for, give yourself a treat and visit avail their Online Revolution offers. Why Shop at Lazada this coming November 11 to December 12? 1. Discounted Prices. Grab your favorite items and enjoy a discount up to 90%. More awesome deals await! 2. New Offers. 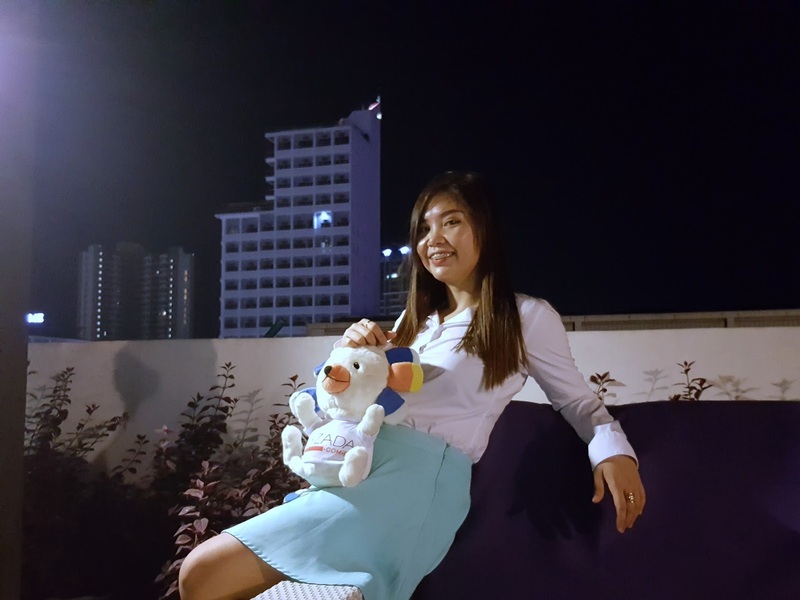 Taobao Collection is now in Lazada. If you want authentic Chinese collections, you can now shop it here. There are more digital goods at your grasp, too. 3. Safe and Secure. Choose from broad secure payment options either through credit card or cash-on-delivery. Products quality and authenticity are assured to be genuine and not defective. If in case there are problems, simply return it within 7 days for a full refund under the Buyer Protection Program. 4. Easy and Accessible. No more traffic jams, crowds and long queues! Shop anytime, anywhere via your computer and mobile phone. It is just one click away. With their quick and reliable delivery service, just sit back, relax and your package will come to you. Let the online revolution begin! 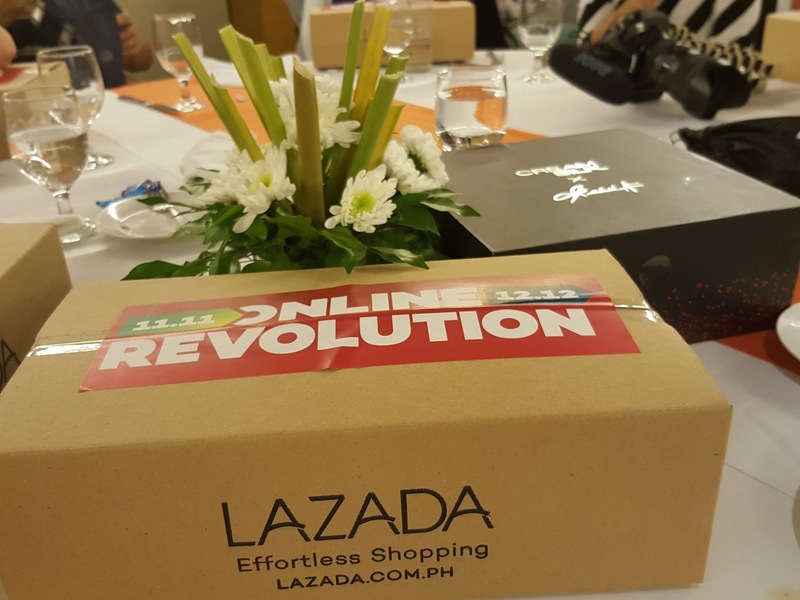 How to make most of your online shopping especially during Lazada’s Online Revolution? 1. Create your wishlist now. Add products from their selection to your wishlist and get them at a discount on November. Big things coming your way at discounted prices. 2. Visit Official Stores. In order to really make sure you shop for authentic products, go to http://www.lazada.com.ph/official-stores/ and browse your heart out. 3. Take note of Product Reviews. Know what customers are saying about the product you chose. Avoid products with poor reviews. For more details, visit Lazada now! Got our cool packages. Happy faces!